Nowadays automatically generated data (Ex: stock market data) is likely to be more analyzed and used for making the greater level of decisions rather than the user’s generated and enterprise generated data. Initially, in the past, Big Data was mainly focused on the offline processing of data. Data is stored in a region called as HDFS (Hadoop Distributed File System) and the Map-Reduce component of Hadoop is used to process it with batch jobs. The newest trend now in Big data is the growing of automatically generated data and the importance of the speed of processing of that generated data. The real time events are processed as soon as they arrive considering the tight time constraints. The new technology has emerged when the organizations started plotting the graph between data arriving and value being extracted out of it. 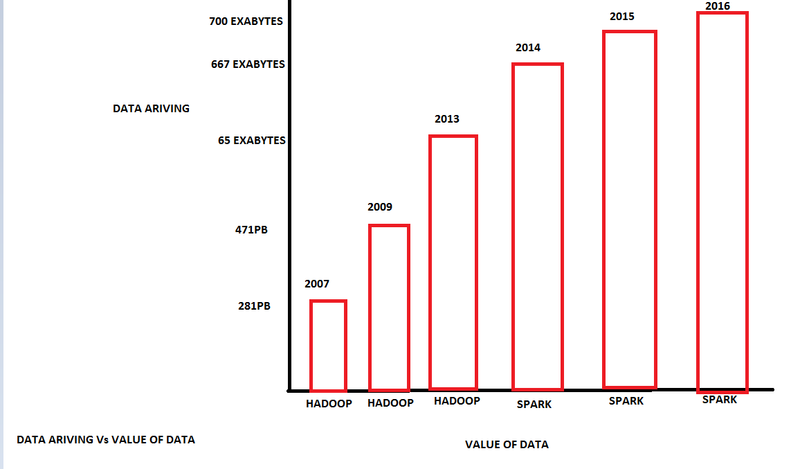 Apache Spark offers a persistent model, that drives greater gains than Hadoop. The main important factor which every organization is considering is processing the real time data and quickly making the rich decisions out of it. The deciding factor here is the time which is required to process the data. In last year’s (2015) survey by DZone, 24% of the Hadoop users reported using Spark whereas this year (2016) it was increased by 15 percent this shows the demand of faster computations of data where time is the deciding factor. Spark Streaming, ingests data from Kafka and sometimes directly from the incoming streams which will be taken in the form of mini-batches. Each batch has a certain set of time intervals where the data is processed at the end of each time interval with Spark’s APIs. 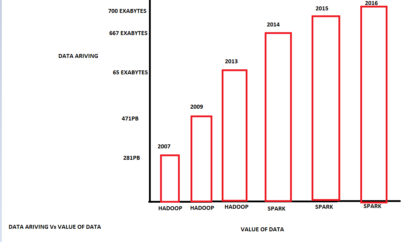 For most of the enterprises, the strong driving factor is the speed at which Spark analyzes the data by making in-memory computations. The end goal of every organization is to make the data into good information considering time as the important factor. One of the main hurdles of Big Data is on the analytics side where querying and making valuable insights from Big Data became challenging. 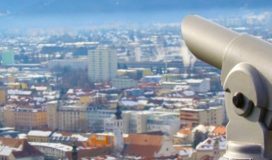 The engineers who have previously used legacy business intelligence tools are facing a lot of problems in handling the performance load of Big Data. The time which is taken to explore the latest Big Data Technologies in the market is almost becoming equal to the time implementing it. An organization is spending a large amount of its valuable amount of time in exploring the ways so that it can process and analyze Big Data for making the better possible solutions to their clients. 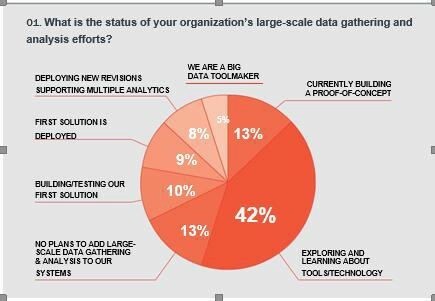 Organizations are spending more than half of their time researching which tools/frameworks are the best in processing and analyzing Big Data. This is indeed making the project timelines very tight eventually leading to failure of the projects in an organization. 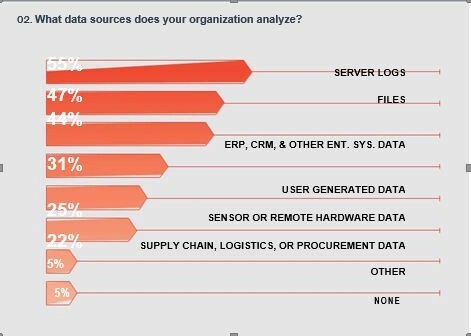 These statistics even tell that organizations are even finding the tough time in implementing the Big Data related solutions by using best possible Big Data Frameworks. One way of making the project successful is to design a methodology which gives a possible solution in predicting which tool or framework is the best for a particular domain of project. A proper prediction saves lots of time during the implementation phase of the project leading to greater satisfaction for the clients.